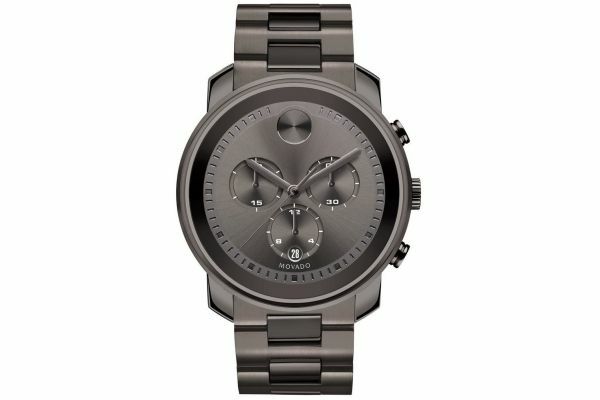 This Movado mens 3600277 chronograph watch is part of the Bold collection and has a dark and sophisticated feel. With a Swiss Made quartz movement, this precise piece is perfect for casual wear that still remains eye-catching and interesting. Smooth lines and gunmetal grey colourway give a chunkier bracelet a sleek finish while the dial has grey sub-dials and the classic Movado sunspot at 12 o'clock. 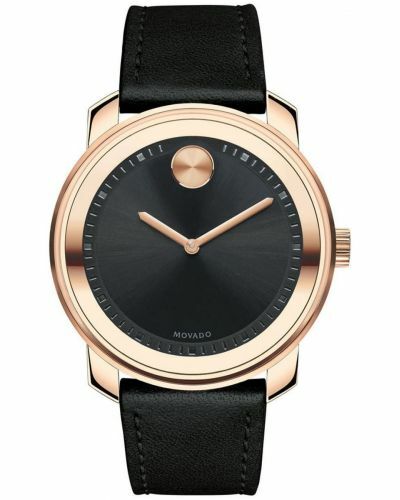 This watch comes with a 2 year Movado guarantee.